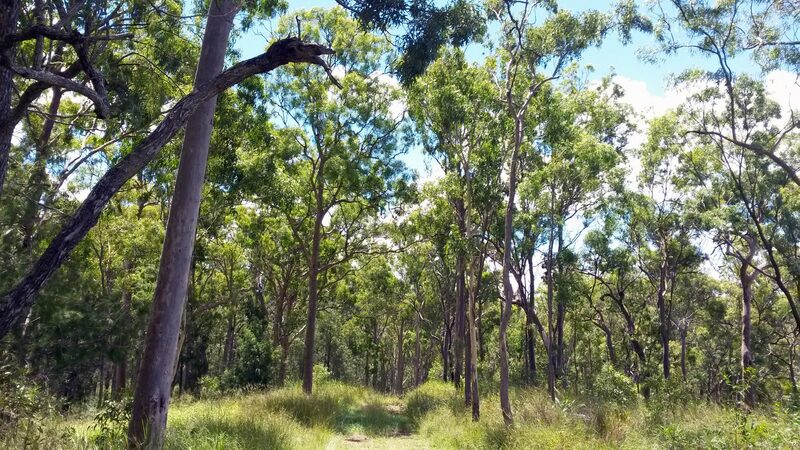 Dedicated as a national park in 2006, the Bulburin National Park is one of the most biodiverse protected areas along the Queensland central coast, with over 300 animal and 550 plant species recorded within the park, and contains the largest subtropical rainforest remnant in the region. Beyond subtropical rainforest, the forest communities also include gallery rainforest, open eucalypt forest with rainforest understory, and dense strands of dry rainforest with emerging hoop pine. Of particular note is the protection of the only known population of the endangered Bulburin nut tree.